Do you guys follow Motives Cosmetics on Instagram? I mean, if you're a die hard makeup junkie like me you probably do, or have at least seen some of their products. 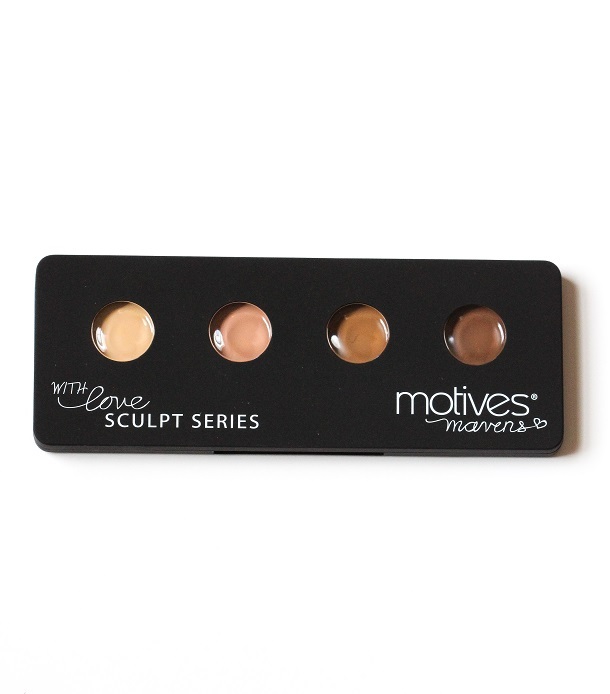 I discovered Motives through one of my favorite beauty bloggers, Teni Panosian. She always uses this little palette called "The Sculpt Series" and when I saw her use it the first time I was always blown away by the results! So, I finally hopped on their website and ordered up the "Fire" palette (you can choose from 2 - "Ice" palette is cool and "Fire" palette is warm both $35 a piece). I didn't know what to expect, all I was hoping for is that I could look half as good as Teni. The colors are very "shade friendly" if that makes sense. You can essentially mix the colors to get your perfect match. In the "Fire" palette you have 3 warm shades and 1 cool shade. This palette matches me great and I'm at a light-medium skin tone currently. Lasting Power - Honestly AMAZING! I was thinking this would be an average 5 hour wear product that was meant for photographing etc. but it stays on my skin (dry skin btw) for at least 8 hours. Quality/Blendability - The more you use these creams, the softer they will get. It will take you a couple uses to completely warm up the creams. I find that the lighter shades are best to blend with a brush where as the darker shades work best with a sponge or beauty blender. Make sure you have your highlight blended completely under the eyes, I noticed it was a little more stubborn to work into the skin there. I start out by applying a thin layer of foundation to my skin before beginning the contouring process. 1. Always apply your highlight shade first and then move onto the contour shade. I apply the highlight with a setting brush ( like a real techniques contour brush) and for the contour shade I use a small stippling brush. 2. Like I mentioned, I believe it is easier to blend the cream highlight out with a brush. Here I am using a generic pointed foundation brush to do so. 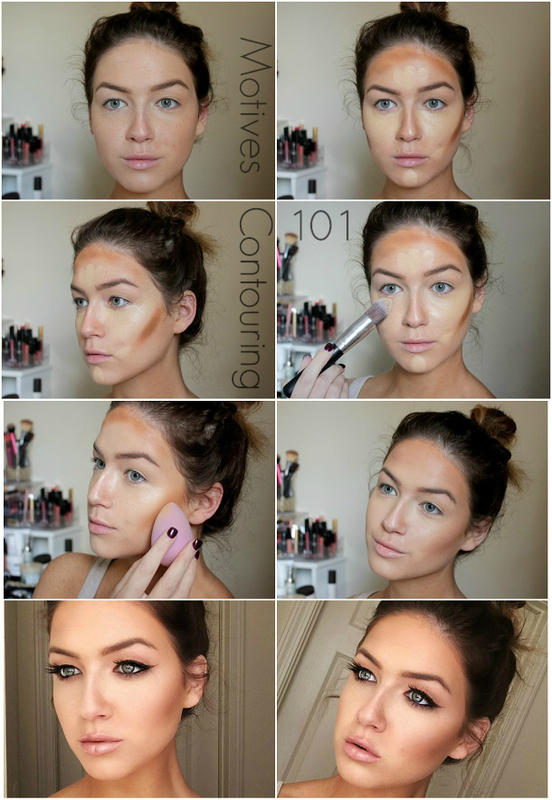 The best way to blend a contour shade (for me) is to use a beauty blender. It melts the product into the skin and prevents you from having a creasy look. 3. After everything is completely blended I will set my highlight with a banana colored powder and go over my contour shade with a bronzer. 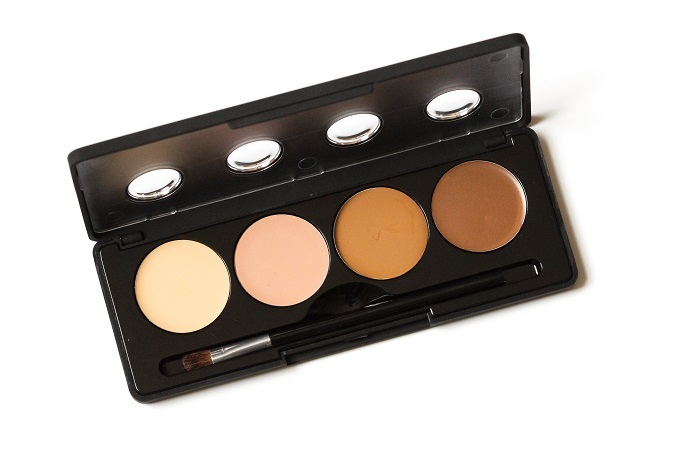 Do you guys prefer cream or powder contour products? I have to be honest, this motives palette may convert me to a cream fan! You can find the palette on their website! 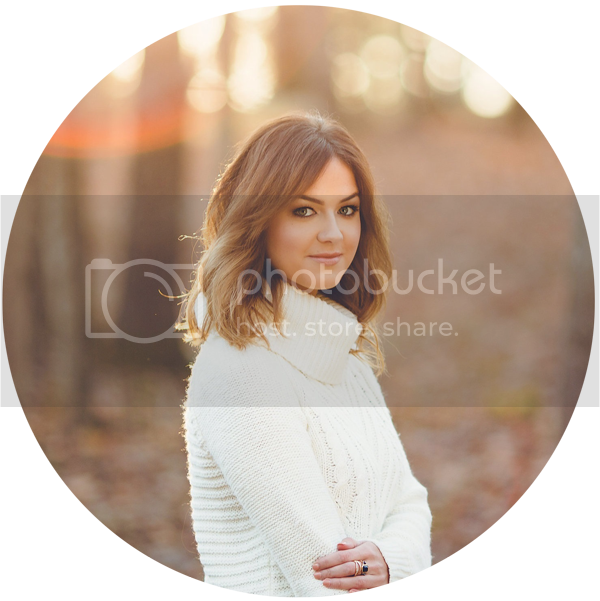 Shelbey, this is stunning. You always do so well with your makeup, but I think this is my favorite look you've done yet. I really want to try this. My undertones are neutral. Which would you suggest since they only have cool or warm? I always struggle to see the undertones in products. Some guidance to get to the liteblue visit web page. check this guide New individuals as well as the employees that have. You can utilize your online account to obtain all important market date scottrade log in the login procedure n your mobile Then, the login web page of Scottrade. Hello there! I just want to offer you a big thumbs up for your great info you have right here on this post.